which have relatively high chloride ion content. fouling, extend heat pump life and reduce maintenance. 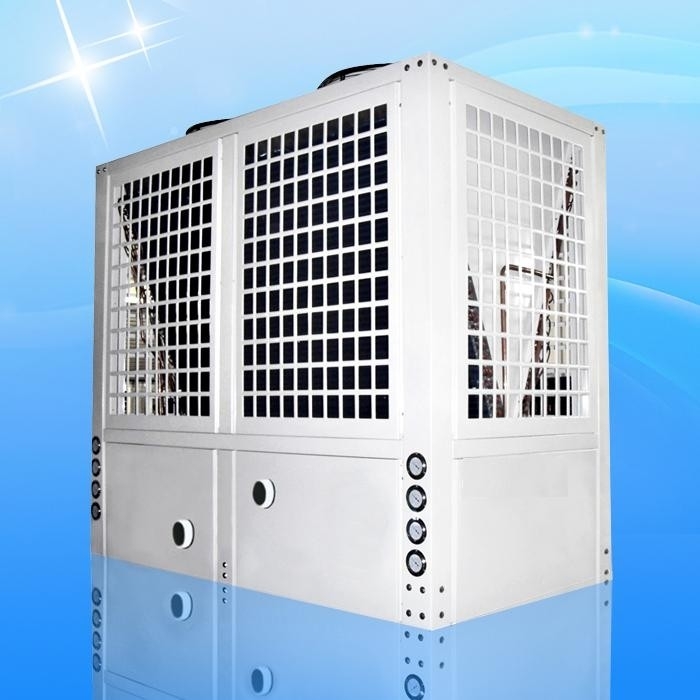 Heat pump, its structure is easy to clean and maintain. 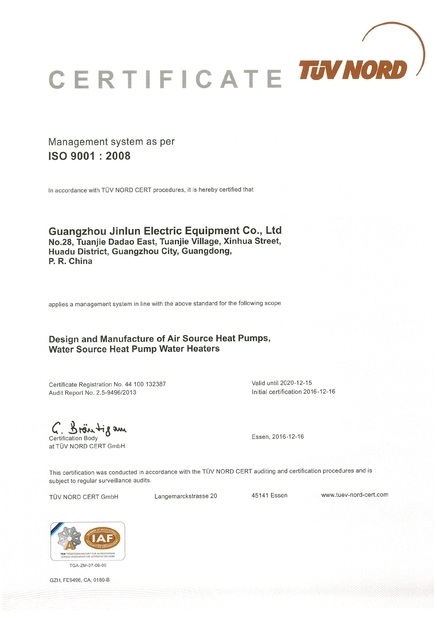 heat transfer efficiency, small footprint, and small heat dissipation. 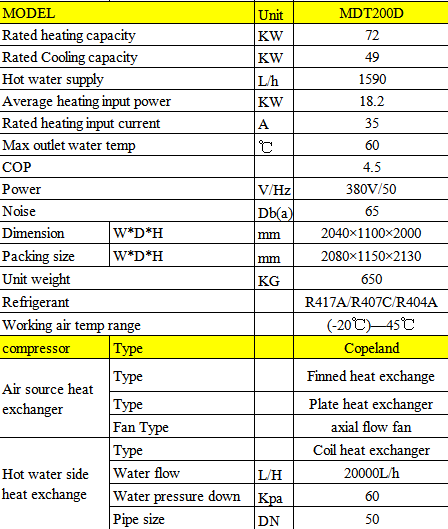 exchanger is the best choice. A:Sample needs 3-10days, mass production time depend on the products'quantity. 15 working days after arrival of down payment .